Think your life isn’t interesting enough to write about? Struggle to write rich, sensory detail? 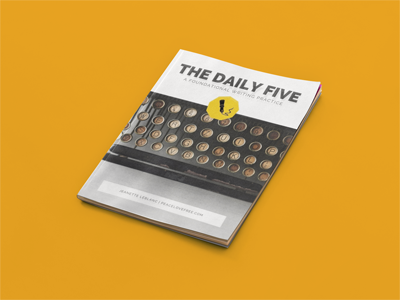 The Daily Five is a simple, yet profound practice to bring depth and attention to your writing. Wanna beat resistance? 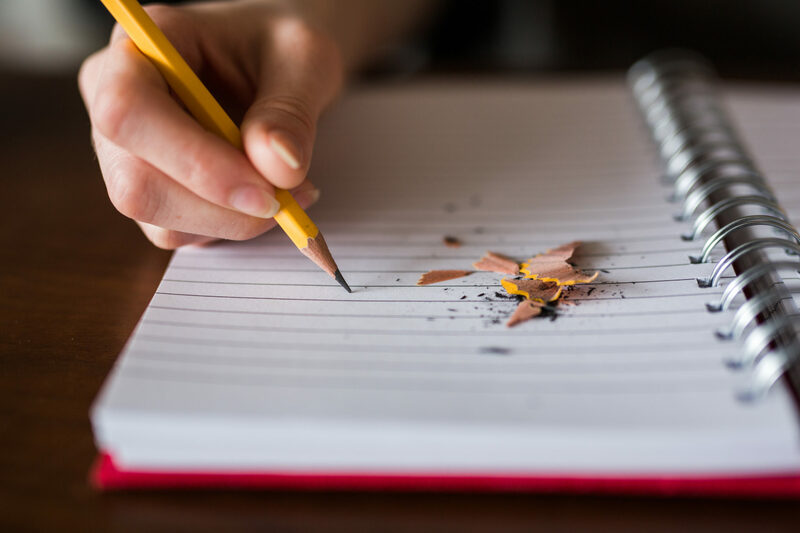 Need a way to move past the excuses and get writing for real? 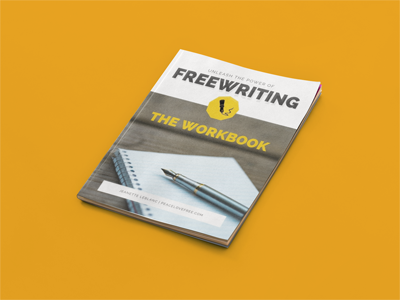 More than any other practice, freewriting has changed my relationship with writing. 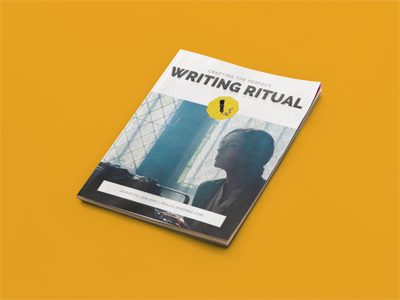 If you struggle with creating a meaningful, consistent writing practice, a custom writing ritual is a powerful way to connect to your muse, your story, and yourself. Yes! I want the free challenge! Yes! I want to be a wild heart! 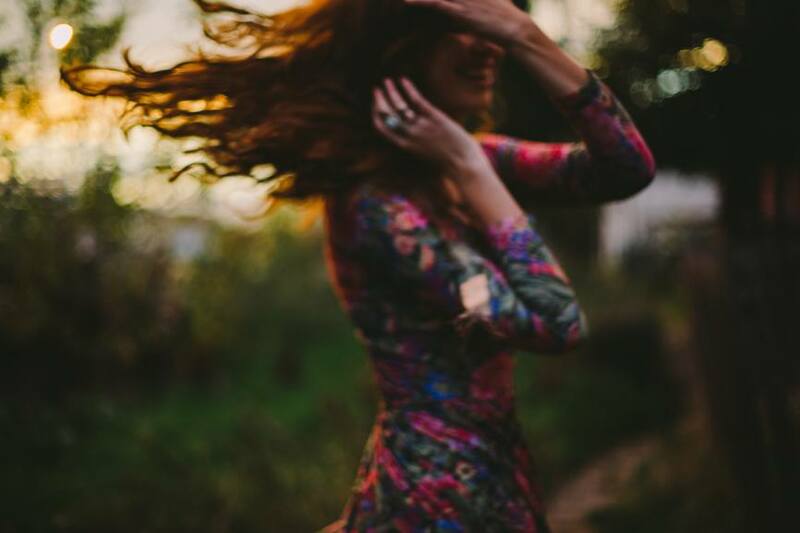 Daily questions, prompts and inspirational essays to guide you back home within the fiercely supportive Wild Heart Writers Community. Unleashed is a 12 week deep journey into the heart of life and story. Get the Intro chapter free, and be notified when the class is open for enrollment . Join me as we dive into your words and your fears and your driving call to tell your story. Mining your raw material for the gold that lies within. 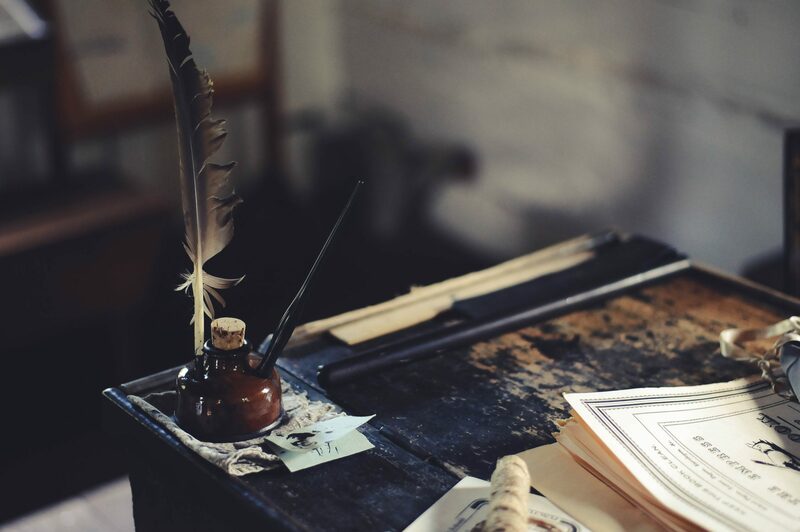 YES – Let’s write beautiful things together! You’ve got passion. You’ve got mad skills. You’ve got a dream. What you don’t have is content. That’s where I come in. Let’s do this. I’M READY TO ROCK MY CONTENT! Not find what you’re looking for? I want to make sure i’m creating exactly what you need. 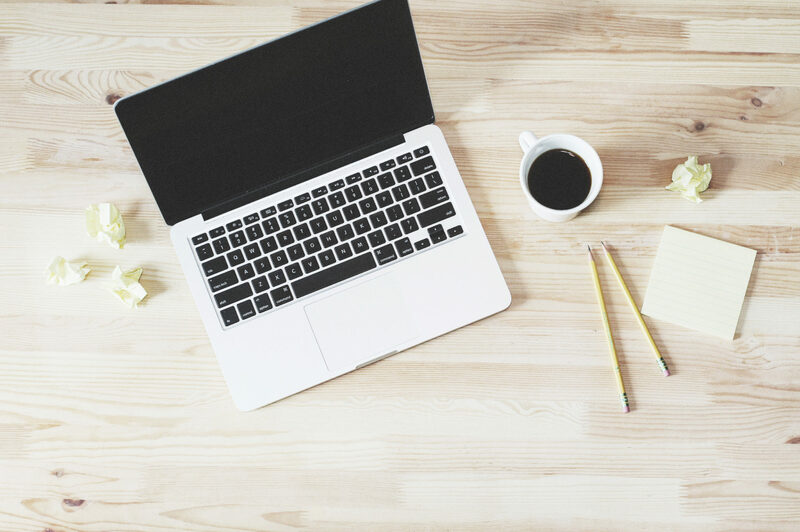 Drop me a line and let me know exactly what help you need with writing, content marketing and content production so that I can make future offerings even better. Yes! I’m ready to start writing.